RE/MAX agents believe in investing in the future of Canadian children. RE/MAX associates who display the Miracle Home sign rider on the property listed are committed to helping local hospitalized children. The RE/MAX associate has voluntarily pledged a portion of their income from the sale of that home to the Children’s Miracle Network and its 14 member hospitals closest to their community. RE/MAX associates are very active in their communities and volunteer and hold fundraising events for the Children’s Miracle Network and countless other causes all year long. 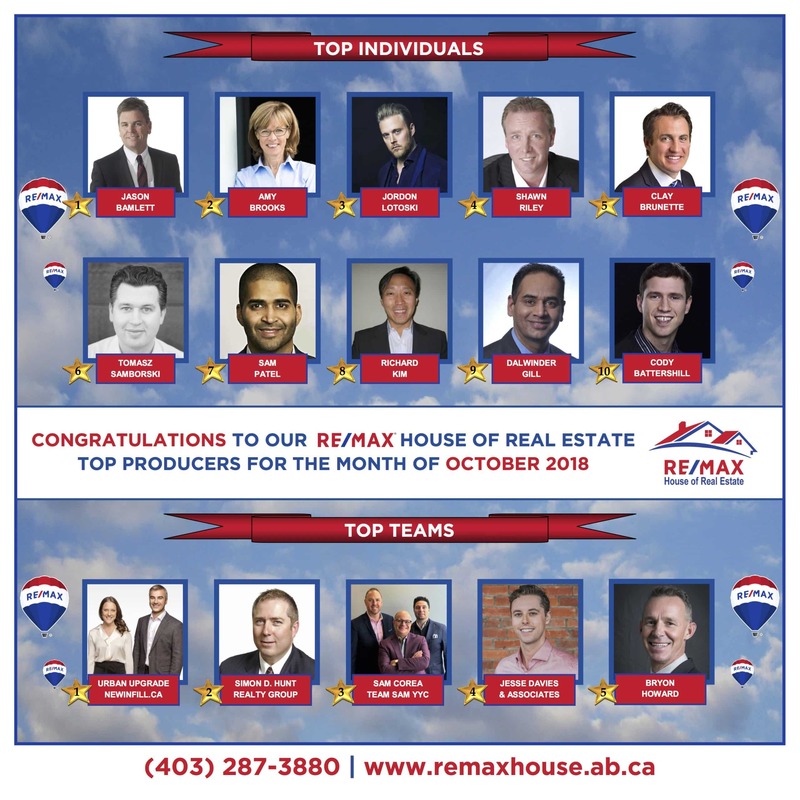 In fact, every August RE/MAX celebrates a Month of Miracles, whereby we especially thank our clients for helping us raise over $44 million in Canada to help over 2.6 million sick and injured children every year treated at a Children’s Miracle Network member hospital. All funds raised by participating RE/MAX associates are sent directly to children’s hospital. Since 1992, RE/MAX associates in North America have collectively raised over $115 million for the Children’s Miracle Network member hospitals. At RE/MAX, we strongly believe in being productive, contributing members of the communities we live and work in. Our brokers and agents are community leaders, donating both their time and money to countless charities and causes. The Canadian Cancer Society is a national, community-based organization of volunteers whose mission are the eradication of cancer and the enhancement of the quality of life of people living with cancer. In 2016–2017, the Canadian Cancer Society funded $40 million in leading-edge research supporting more than 340 projects across the country, thanks to our donors. As the largest national charitable funder of cancer research in Canada, we are leading the fight against cancer. Jesse Davies & Associates with RE/MAX House of Real Estate is a proud sponsor of this wonderful charity.